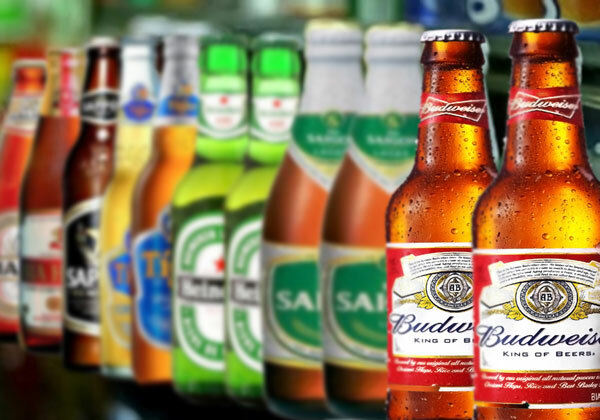 Some local newspapers recently quoted the Vietnam Beverage Association (VBA) as saying that in 2015 Vietnam’s beer output reached 3.4 billion liters, an increase of 40.72% compared with 2010 and alcohol output (industrial production) of 70 million liters. However, that did not include alcohol and beer produced by tens of thousands of household-sized distilleries throughout the country. Also, according to the VBA, in the past five years, the industry gained the average growth rate of over 7% a year, and by 2020, beer output will reach 4 to 4.25 billion liters a year and the alcohol output will be from 320-360 million liters per year. The beverage industry last year paid VND30,000 billion to the state budget, accounting for about 3% of the total budget revenue. It is a significant source of revenue of the state budget, from a purely economic perspective. If the volume of beer and alcohol had been mainly exported, the earnings for the country would have been high. In mid-2015, a report by the VBA also showed that Vietnam ranked 5th out of 10 Asian countries in consumption of beer and wine, just behind Japan, South Korea, Thailand and China. However, Vietnam’s GDP and per capita GDP are far behind Asian countries such as Japan, South Korea, China, and ranks only 8th out of 10 countries in the ASEAN community. The Ministry of Health (MoH) recently reported that alcohol consumption in Vietnam doubled in the past 10 years.